Modernisation is a gift to be embraced and not resented. In the trendy and ever expanding innovative industry dealing with the supply of slimline sliding doors and unique glass technics. Much research has been done to come up with the perfect design to overachieve our client's expectations for the ever-growing home extension trends consumers need in the market. 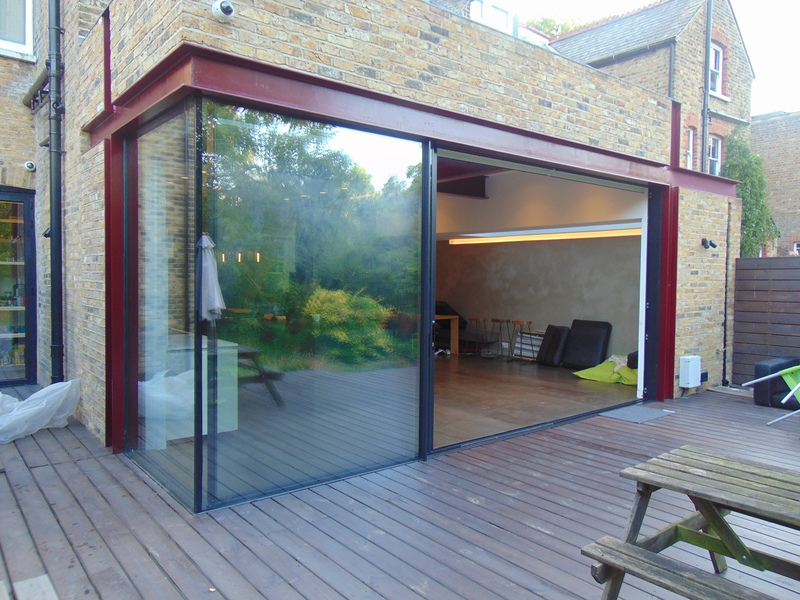 This has culminated in us being gifted with our, Virtually Frameless 20mm Sliding Doors. 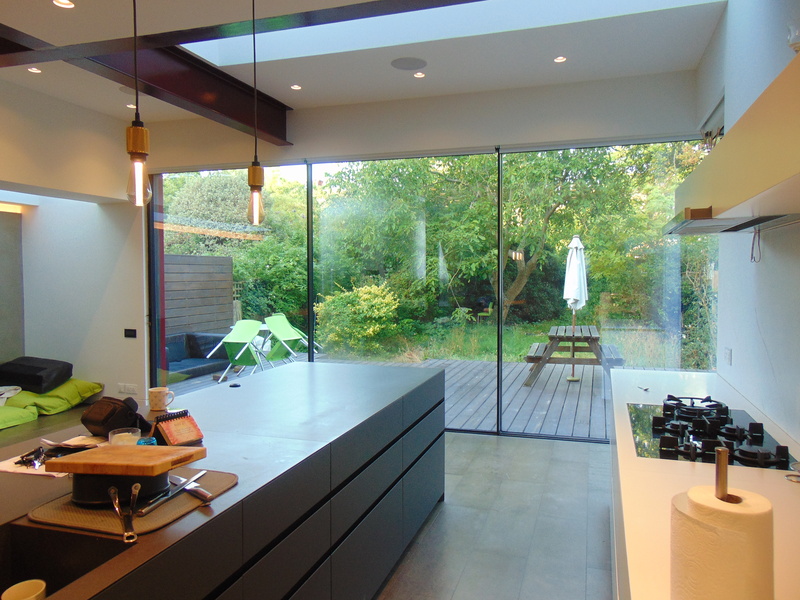 This is in a bid to capitalise on three significant items; fluidity, openness and bespoke glazing. These unique designs have now been embraced and appreciated significantly by most homeowners due to their numerous advantages as compared to other design alternatives. 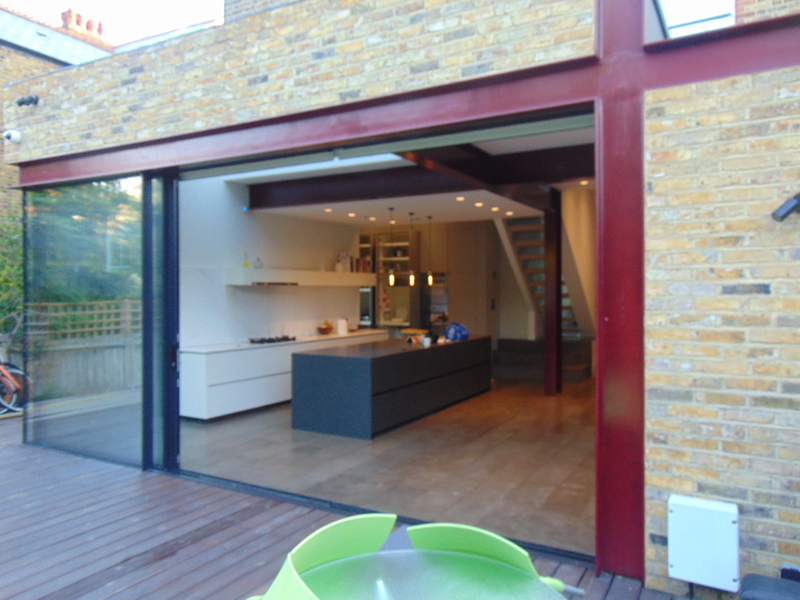 You can see in these images, we have been able to take the 20mm sliding door to a whole new level! 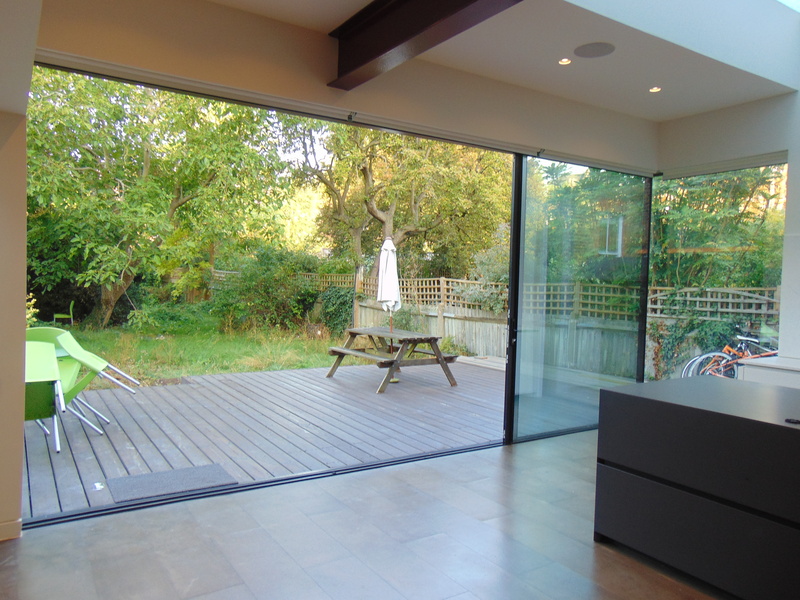 Not only have we combined this two-panel sliding door with a frameless, glass to glass corner, but we have also been able to sink the top and bottom tracks completely, achieving the client's dream of a minimalistic, fully glazed floor to ceiling finish, talk about wow factor! 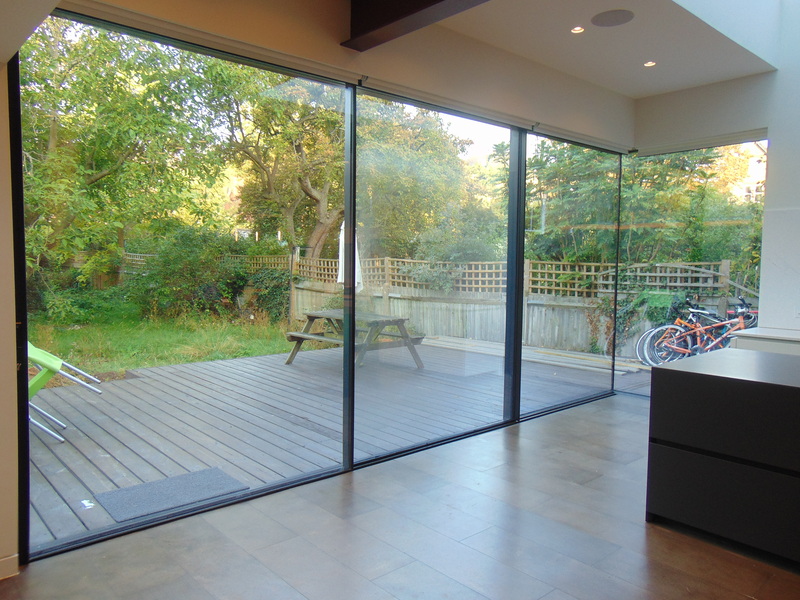 Before elaborating on the outstanding characteristics of the enclosures, it is worth noting that our 20mm sliding doors differ from the other doors with larger frames, not only due to the apparent reason that they have super thin site lines, but in various different ways ranging from their convenience in space, architectural glass, whilst being classy and flexibility amongst other reasons. There is also the option to fully open up space by incorporating a 90 degrees moving corner post, a variety of opportunities that we are always looking to push to achieve our client's glazing dreams. Need some inspiration? Our products page is an excellent resource of design styles and ideas.